Imagine waking up in the morning, grouchy for having to go to work/school/whatever, and catching a glimpse of a headline stating that the band of your teenage years would reunite with the original lineup. 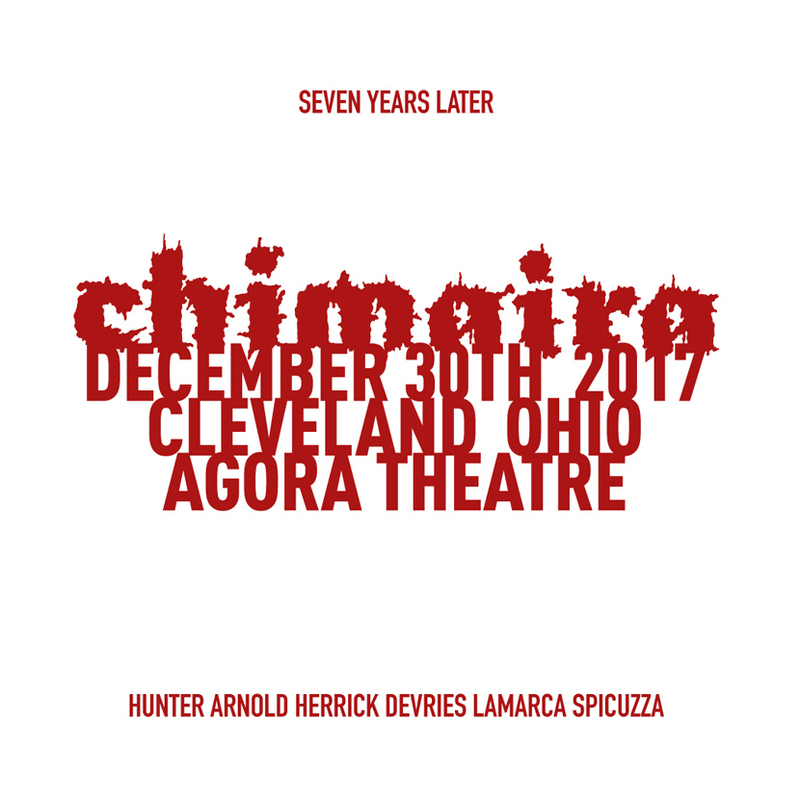 Call it a very early Christmas gift, but Chimaira (Hunter, DeVries, Herrick, Arnold, LaMarca, Spicuzza) has announced, "after 7 years", a reunion show on December 30th at Agora Theater in Cleveland, OH. We hope that there will be a DVD to commemorate the day.